MH CET LAW 2019 is conducted by Directorate of Higher Education, Maharashtra. MH CET LAW Application Form dates have been extended for LLB-3 years and LLB- 5 Years Programme. 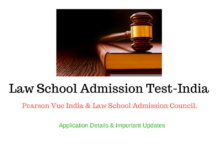 Maharashtra CET LAW 2019 Application Form has been released from 28 January 2019. 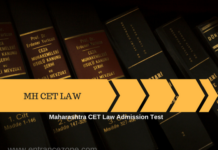 MH CET Law admission test is state-level Law examination in the field of law in the state of Maharashtra, as each and every state has its own state exams for various different courses or fields. 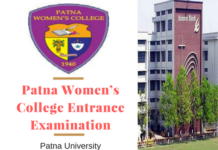 MH CET LAW 2019 will be conducted on 21 April 2019 for LLB-5 year and 01 June 2019 for LLB-3 years in English medium. The result for the same will be released on 13 May 2019. Candidates needed to qualify MH CET LAW 2019 in order to get admission in the law field in any university of Maharashtra for five year LLB. 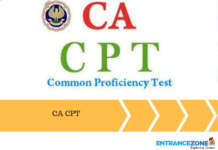 However, Candidates willing to compete at the national level rather than a state can appear for CLAT (common law entrance test) Exam. Latest Update: MH CET LAW Application Form can be filled till 22 April 2019 for LLB-3 Years programme and 18 March 2019 for LLB-5 Years. MH CET LAW 2019 Application Form has been started from today i.e, on 28 January 2019 for 5 year LLB course. 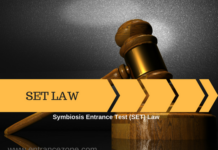 MH CET LAW 2019 Quota by Govt. The following are the essential exam dates of MH CET Law Exam 2019 that each and every law aspirant should be aware of and it’s very pivotal for the students who would give an attempt of MH CET Law 2019 this year, in order to keep their timetable compatible with the essential dates. 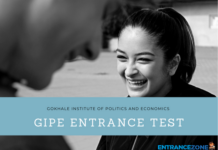 Read more about LAW Entrance Exams in India. Applicants can fill & submit the application form through online mode. The MH CET Law 2019 Application Form has been started from 28 January 2019 for 5-year LLB course. The last date to fill the MH CET Law Application Form is 10 March 2019. During Application Form filling, aspirants need to upload scanned images of photographs & signature. No correction will be done after the form submission. It is advised to take a printout copy of the e-Receipt & online application for further use. The Application fee can be deposited through Debit Cards (RuPay/Visa/MasterCard/Maestro), Credit Cards, Internet Banking, IMPS (Immediate Payment Service (IMPS), Cash Cards & Mobile Wallets. 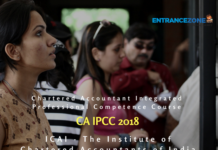 LLB Course (3 years) All Indian can apply for this exam. Foreign or OCI or PIO or NRI applicants are also eligible. Candidate must have a graduate or postgraduate degree in any disciplines or its equivalent. Pass the above exam with 45% marks (40% marks for SC/ST category of Maharashtra state only). LLB Course (5 years) All Indian can apply for this exam. One must in order to achieve better marks should thoroughly go through the MH CET Law 2019 Syllabus. It helps the candidate/aspirant in getting a brief idea about the various branches from which the questions would be asked in the exam. h) Legal awareness covering constitutional Law and Polity. LOGICAL REASONING This subject mostly comes under the philosophy subject which includes identifying true and false arguments or validity and invalidity based on the premises and also consists of various other components such as syllogism, analogies, Venn diagrams, etc. GENERAL KNOWLEDGE AND CURRENT AFFAIRS The section of general knowledge essentially covers the aspects of history, mathematics, geography, civics, etc. which is statistical in nature and hence doesn’t varies. Under current affair, major developments in the areas of sports, geopolitics, important environmental agreements, and various other important awards are covered. BASIC MATHS. 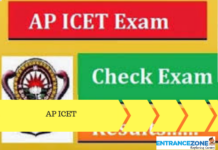 This section is basically related to the syllabus covered in the subject of maths at class 10 and 12 levels such as algebra, simple and compound interest, distance speed and time, etc. LEGAL APTITUDE The section of general knowledge essentially covers the aspects of history, mathematics, geography, civics, etc. which is statistical in nature and hence doesn’t varies. Under current affair, major developments in the areas of sports, geopolitics, important environmental agreements, and various other important awards are covered. The MH CET Law Admit Card will be issued by the authority through online mode. 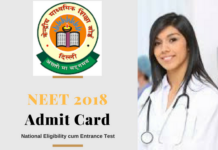 Applicants will get the admit card on 10 April 2019. The authority will also inform through SMS or email on the applicant registered mobile number & email ID. The aspirant needs to fix a recent photograph on the Admit Card and Photo Identity Proof. Candidates can download the Hall Ticket by entering registration number/roll number or Date of Birth/password. 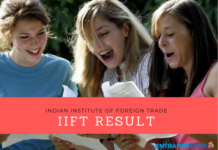 MHCET 2019 results were announced by the Directorate of Higher Education, Maharashtra. Candidates can view the result through online mode. The result will be declared on 13 May 2019. Based on the result, candidates shall be qualified for the counselling session of MHCET Law 2019. Firstly, go give a Visit to the official website of MHCET for BA LLB (5 years integrated course) admissions. Secondly, click on the ‘Result’ link. Furthermore, Fill the MHCET Law 2019 registration number option. Moreover, Click on the ‘Submit’ button. Also, click on MHCET Law scorecard. Finally, Download and save the above CET scorecard for BA LLB admission process. The applicants those will obtain the marks equal or above then the cut off marks will be selected for the counselling. The cut off marks are the minimum qualifying marks which are fixed by the university separately for each course. These marks are the deciding factor of admission criteria. If applicants will reach the cut off marks, then they will be selected for counselling session otherwise they marked as disqualified. 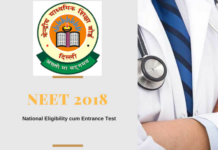 The candidate shall initially download MH CET Law 2019 RANK CARD from their respective links, keeping it handy to attend the Counselling. Then-candidate needs to submit his/her rank card to the officer at the entrance. One is then required to listen to the officer and then pay the application fees for counselling and obtain a receipt by writing ones mobile number to get a call for counselling. Then the process of verification of certificates takes place at the time of the announcement of your name for counselling. 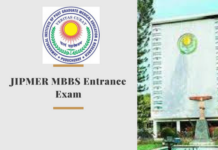 The candidate’s original certificates are then scrutinized, certificates such as marks memo, rank card, income certificate, hall ticket and income certificate in case candidate belong to OBC, ST, and SC. Finally, after all the formalities of counselling candidates receive a printout of receipt certificate concluding by leaving a hall. 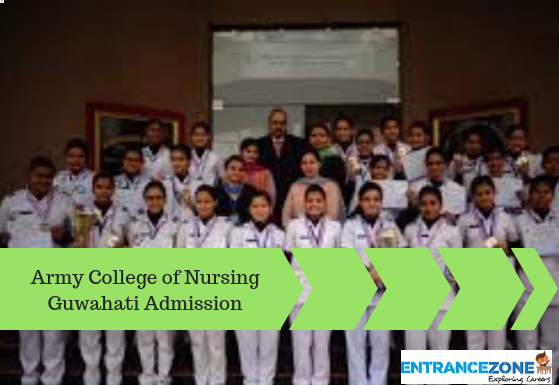 The registration receipt must be kept safely as it contains ID and password and to get admission into the deserved college based on the merit list and counselling. 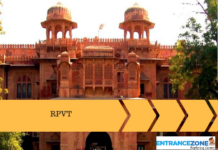 This quota which is reservation includes reservation for three classes specifically the OBCs STs and SCs. 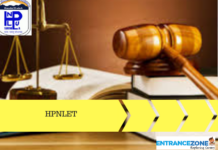 The following are the colleges in the state of Maharashtra which would be considering and accepting admissions of the candidates based on the candidate score in MHCET 2019.
mh cet law 2019 books, mh cet law 2019 syllabus pdf download. Can I appear for MH CET Law examination in offline mode? Who is responsible for providing the paper to do rough work in the exam?